This was the highest-scoring game of the competition thus far. All four teams brought their all, but El Rancho Grande and Rosalina totally whooped the competition. 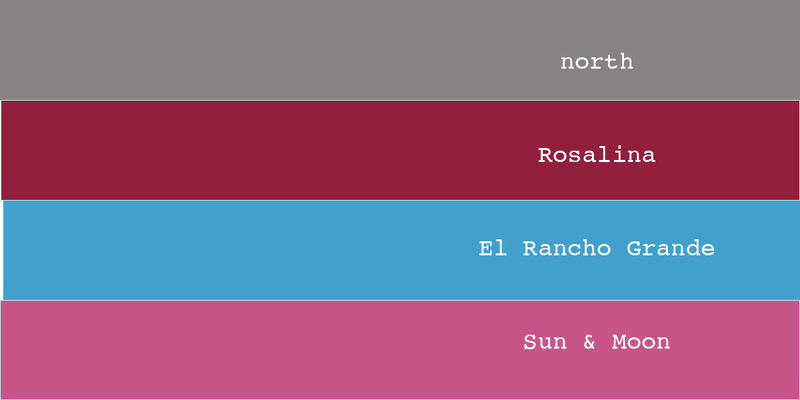 That leaves four teams: El Rancho Grande faces The Slow Rhode next, and then it’s Rosalina v. 10 Rocks.